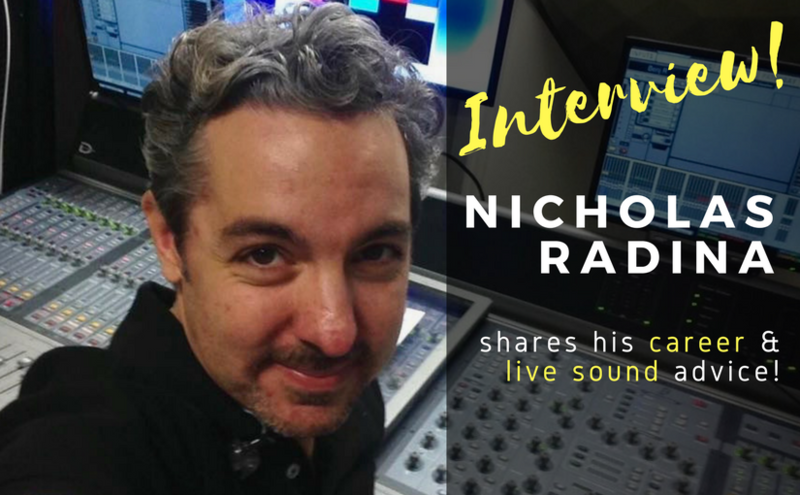 Learn monitor mixing and career tips with Nicholas Radina! - SoundNerdsUnite! Next Next post: Test your IEM’s for blown driver fast!